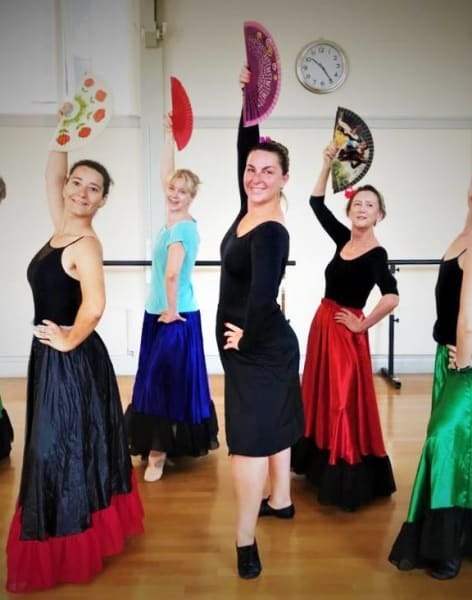 A Character Dance based on folk dances originating from different countries and regions, mostly Europe. Character Dance is based on folk dances originating from different countries and regions, mostly Europe. It is highly stylised and usually can be part of classical ballets, whilst preserving its national character and uniqueness. Character Dance is often included in the syllabus of many ballet schools along with classical ballet, historical dance and contemporary dance. The structure of character dance classes is made up of barre and centre; similar to classical ballet. As a graduate of the Vaganova Ballet School, Alina's extensive experience in character dance and her specialisation in this specific dance form allows her to have great insight into this style. 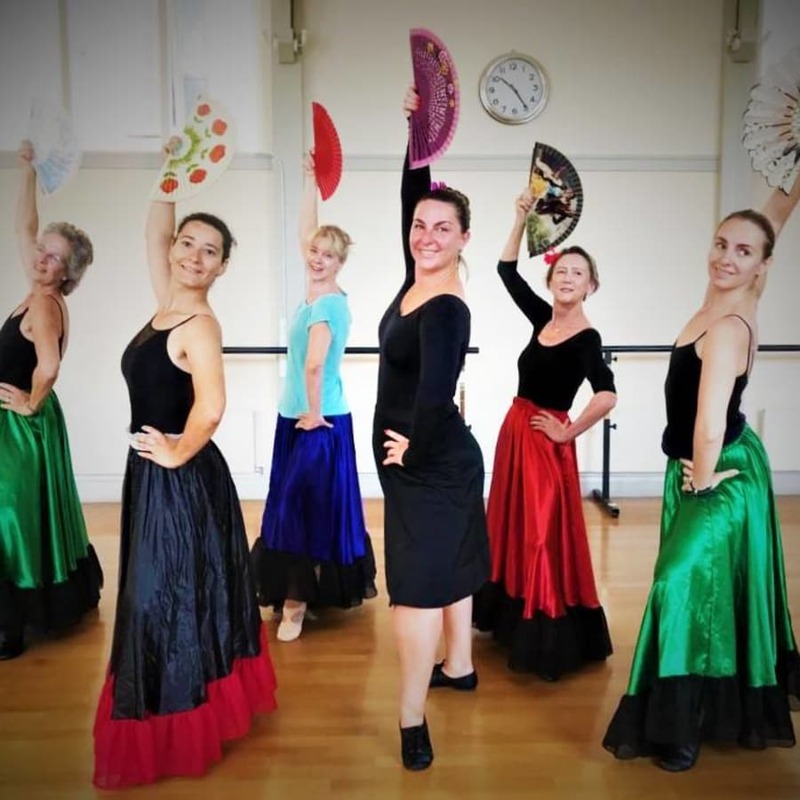 This term Alina has introduced a very lively and fun Spanish dance to learn and to practice. We hope you enjoy these new and unique dance classes and learn something new as well as having loads of fun. Dance has now been scientifically proven to increase wellness, mental acuity, and general health. 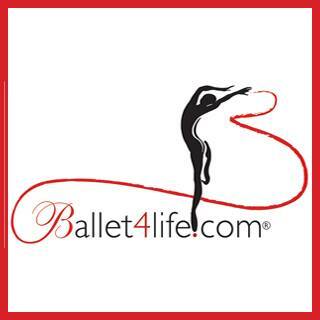 Ballet4Life are glad that science has caught up and they cannot agree more with their findings! They also witness on a daily level how important the social aspect of dance is. Many a long lasting friendship has been formed at.